Stephanie Hatten of Sh-Interiors approached the print experts at Artisan HD to assist in a project she had for the DIY Network series “The Shatner Project.” The show follows the Shatners as they remodel their home and interior designer, Hatten, commissioned Artisan for the interior art prints. 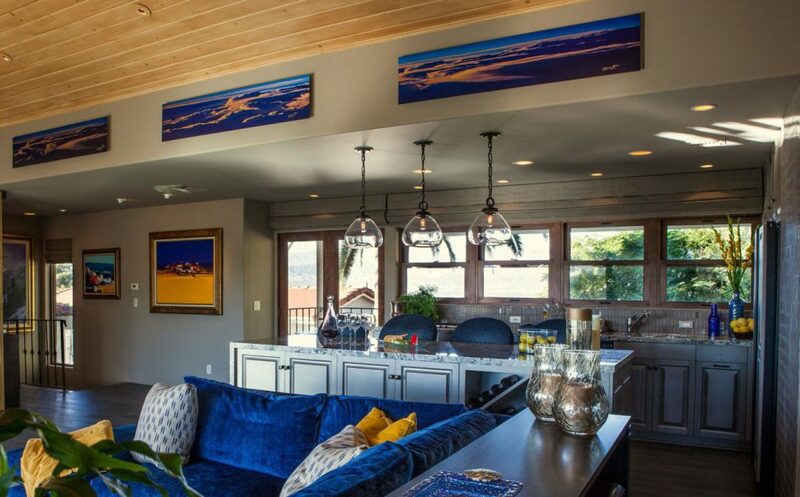 The featured party room would have an abundance of natural light and focus mostly on the large screen television but the surrounding art was sure to add a bit of sophistication as well. As the print shop focuses on projects on the West Coast, choosing a material that can withstand the California and Arizona sun is a must. 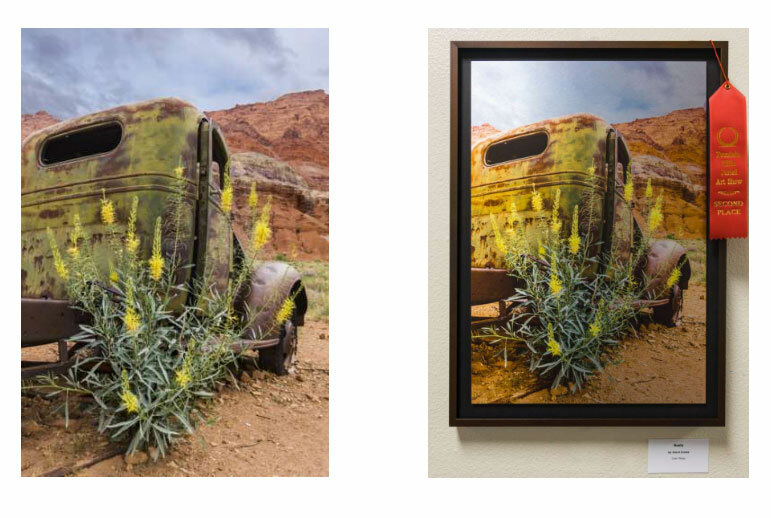 To combat fading, Artisan utilizes UV-cured inks for all Dibond prints. Artisan HD pride themselves on becoming a partner in the printing process not simply a vendor. When artist Carol Crane approached the team about an upcoming exhibition they knew the perfect substrate for the job. After entering the print in the Fountain Hill Art Show, Crane was awarded second place.